HAPPY RELEASE DAY!! 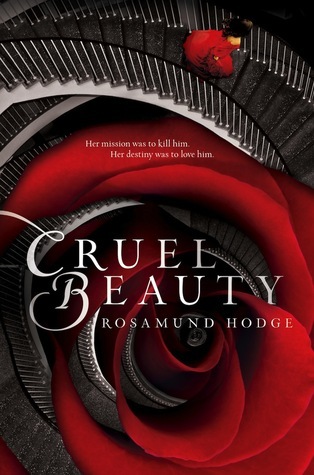 Presenting Cruel Beauty Universe: Cruel Beauty by Rosamund Hodge. HOLY HELL THIS IS ONE AMAZING STORY!! 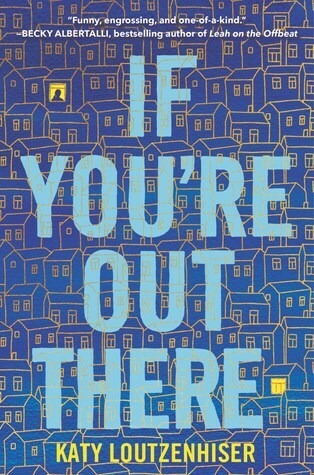 I try to go into books with the least amount of expectations as possible and when they prove their wort, LIKE THIS ONE did then I get the most satisfactions out of it as possible. 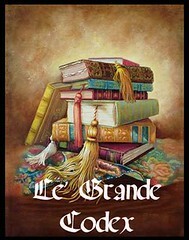 The synopsis compares it to a mix of 'Graceling' and 'Beauty & the Beast' but since I haven't read Graceling...... I'd go with 'Greek Mythology' meets 'Beauty & the Beast'. Nyx and the Gentle Lord. They definitely were a pair. Nyx for her part was the quite and reserved person, trained all her life to destroy her to-be husband, the Gentle Lord, the Lord of Bargains and land of the presence of evil and bring back the clear blue skies. She is stubborn, quite determined. She may have never desired anything from others but a part of her does crave..... crave the love and adoration that her younger sister got. But one thing I liked of her..... she is compassionate. The Gentle Lord, Ignifex (as he is called) on the other hand is every bit mischievous, dark devilish and of course beguiling as you would expect him to be. But as we see Nyx and him interact and gradually come to know each other. We find that there is a bit of vulnerability to him as well and their gradual love and passion actually felt more real than ever. Its palpable enough to make us swoon and diligently root for them to be together even if the situation feels more bleak than ever. 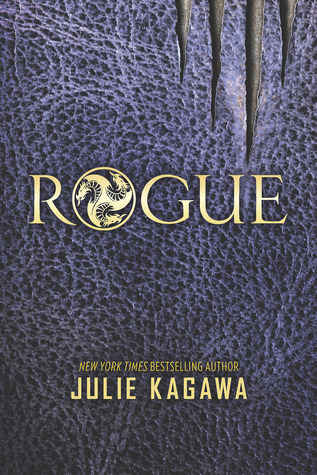 Most of all I liked the way Hodge blends Greek Mythology throughout the story to make it look even more fantasy-like. And the jaw dropping twists & turns and how our characters deal with deceptions throughout the stretch of it, that gave it a new meaning. Rosamund Hodge's debut surely makes it with the big names out there...... 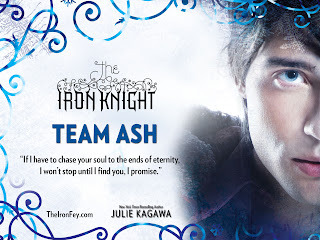 This is a fairytale re-telling I recommend you would love and covet. "A perfect blend of Greek Mythology and Beauty & the Beast. Fans of Alex Flinn will definitely love this"
Excellent review! I loved it just as much as you! I, too, liked the blend. It was different and unique and unexpected. I really had no idea where it might go, especially at the end. Though I did guess the relationship between Shade and Ignifex more earlier on in the book. I knew there would be great twists, though, so it didn't bother me in the least!